Building websites came along the digital era and started as a private project, wanted to show myself that it can’t be impossible. During the years I have learned a lot ( I think 🙂 , and of course the tools for building websites have also improved and made it easier. I have all the time used WordPress as my platform, and still hoping to get better with it. If someone might be interested in, here is a short introduction: married, 40 something, living in Finland, approximately 50 km North from Helsinki, the capital. I work in our own company focused on solar shading, blinds and awnings. We live in the countryside with my wife and a pyrenean mountain dog called Giusto. I am a fan of Italy, tasty food, wines and a good life. 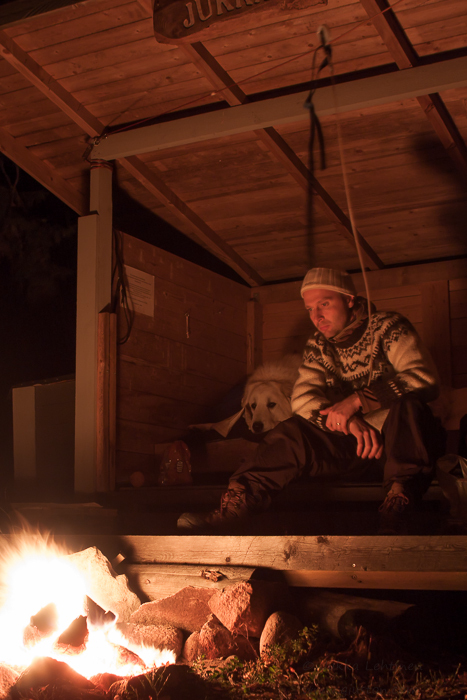 I also love to be outdoors, no matter if its here in our backyard, in Lapland or further away. And of course have my Canon at hand. Hope you enjoy my photos. And as you can guess English is not my native language, and it is far from being fluent or comprehensive, but I will do my very best.